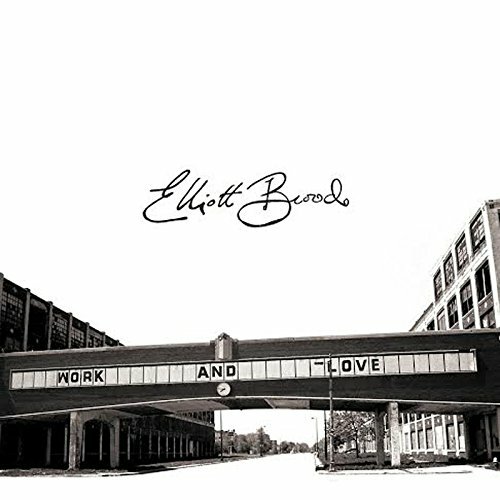 Canadian act Elliott Brood took a different approach for the recording of ‘Work and Love’ and decamped to the famed Bathouse Studios, on the shores of Lake Ontario. The studio is owned by The Tragically Hip and has been used by many of the best Canadian acts over the years including Blue Rodeo, Bruce Cockburn and Big Wreck. The band worked with Ian Blurton (Change Of Heart / Skydiggers / Amy Millan) and the resulting album, their first with an outside producer, is a concise nine song set that the trio consider their most personal to date. 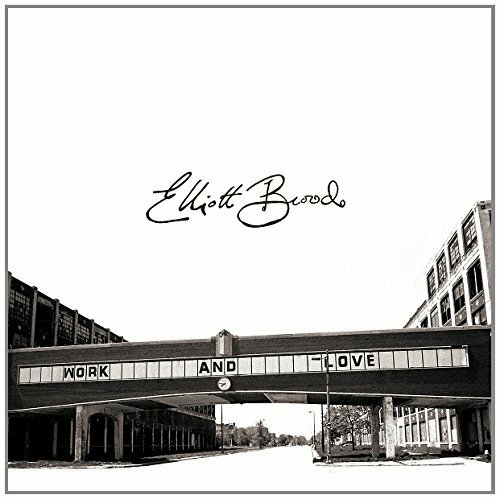 Elliott Brood features Casey Laforet (acoustic guitar, electric guitar, bass pedals, bass guitar, mandolin, banjo, lap steel, vocals), Mark Sasso (banjo, guitar, harmonica, vocals) and Stephen Pitkin (percussion, drums, piano, vocals). Songwriters in the band, Laforet and Sasso are in a reflective mood with the lyric “working so fast at growing old” on opening track ‘Little Ones’ sure to strike a chord with parents the world over. The feel of the song is perfectly captured with Aaron Goldstein (City and Colour) adding pedal steel to some lovely vocal harmonies. ‘Work and Love’ is a really interesting record that musically sits somewhere between the rock of Neil Young & Crazy Horse and the Americana of Whiskeytown, It’s a loud record, there are a lot of guitars here, but with a good deal of light and shade. ‘Nothing Left’ a rousingly ragged foot-stomper and the closing ‘End of the Day’ with its glorious vocal harmonies perfectly showing the range of material on offer. Musically the rhythmic interplay of guitar and banjo is particularly effective on ‘Each Other’s Kids’ a commentary on the importance of community in a small town with its “Go change that number on the highway sign” lyric. I find the album is at its absolute best when the melancholy comes to the surface on the wonderful ‘Taken’. The track starts out gently with acoustic guitar and builds to a crescendo with the addition of ringing electric guitars that become enveloped in a musical / production tour-de-force which, in turn, leads into ‘Mission Bell’ all mariachi horns and prominent drums. This is a quality release from a trio, formed in 2002, who are still looking to expand and take risks with their music when it might be easier to play safe. Working with Ian Blurton and engineer Nyles Spenser has resulted in an album that continues to reveal more with each play.